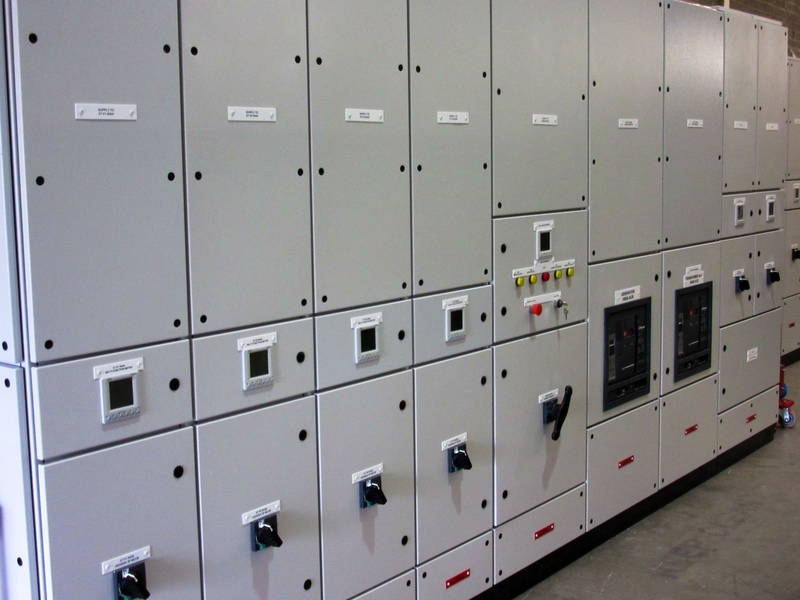 Working closely with customers, consulting engineers and contractors, we design and manufacture low voltage switchgear solutions in a timely and cost effective manner. 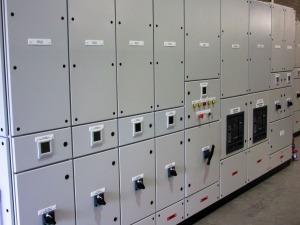 We offer a comprehensive range of low voltage electrical switchgear solutions. By sourcing materials from a range of suppliers we can provide our customers with the best solution for their unique requirements. Type Tested modular sheet steel construction cubicles available. All forms of separation available. ASTA Certified busbar systems up to 6300A in fully and partially type tested arrangements. Front and rear access designs suitable for top or bottom entry cables. Standard paint finish RAL 7032 Light Grey with all other RAL and BS colours available on request. Ingress protection of IP31 as standard with ratings available up to IP54. All types of functional units including ACB’s, MCCB’s Fuse switches and MCB or fuseboards in fixed, drawout and plug-in formats. Comprehensive range of metering options. 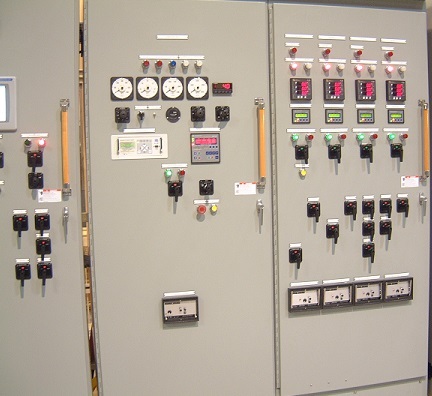 Equipment can incorporate a wide range of intelligent system controls and automation with conventional relay logic control or PLC systems. Provisions for thermographic surveys can be incorporated.